Big Tot Tester is a bit of a book worm, so she has had her nose stuck in 3 new books. Did they keep her interested or have they been left on the shelf? 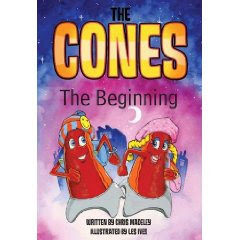 First up for her reading pleasure was Chris Madeley's THE CONES. The cones is a small book, but is full of engaging characters, and plenty of content too. Definitely more for either older children or for parents to read to youngsters, but still makes a great read for any age. The story is about, not surprisingly, a gang of Super Hero road cones, who come to life one night shortly after being made, and go on to try and keeper road users safe in a world where the rads are full of pot holes and dangers- sounds like the UK after the recent snow! They have their own language too- not over complicated, just certain words substitute their usual beginnings for cone, so conversation becomes "cone-versation" instead. 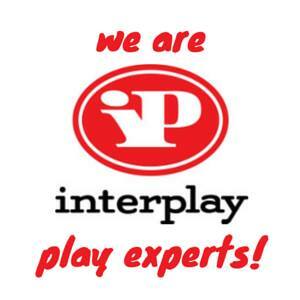 This may seem a tad droll to us parents, but kids will love it. The book certainly doesn't patronise, but has an important road safety message, with more to follow. 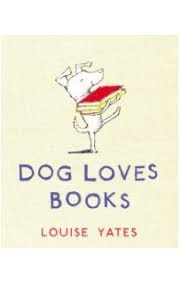 Next up, and published by Random House, is Louise Yates "Dog Loves Books." We were sne the hard backed edition of the book, and its certainly become a favourite of Big Tot. In parts heartwarming and even sad, Dog decides to open a bookshop to share his love of books, but finds he runs into problems when no one visits his shop, except to ask for a cup of tea. Big Tot was really engrossed by the story, and joined in with the sad bits, commiserating with Dog when he became downhearted. A great tale of triumph over adversity, the message that we feel is given off is "never give up". The book contains some excellent illustrations to compliment a great story, however the book is more suited to the younger reader as a story to read together, or as a great bed time book. 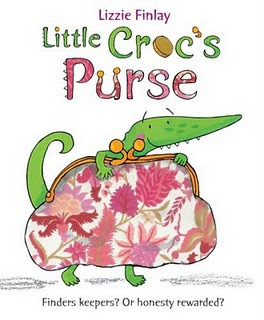 Lastly, we had another new Random House published storybook by Lizzie Finlay, called "Little Crocs Purse". The subtiotle on the cover says it all,-"Finders Keepres? 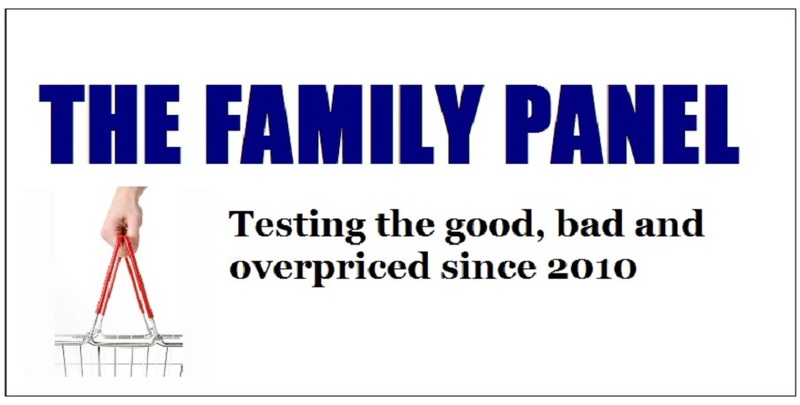 Or Honesty Rewarded? "- and teaches children how however much you want to take something thats not yours, if you are honest you may end up with something even better. Croc is a likeable character from an animal usually consigned to the baddie role, although his fellow croccy friends are naughty so and so's who try and tempt Croc from the straight and narrow. Another book with great illustrations, and again more suited to younger readers, it is a lovely story. Unfortunately, it is slightly longer than the other two books, so didn't keep Big Tot's attention quite so much, so maybe a book more suited to 4-6 year olds than our two year old tester. Little Tot liked the pictures though. 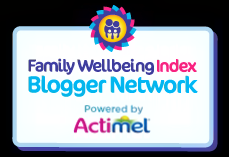 So if you're looking for a good read for your child, there are 3 great choices, all with a little hidden message, that you might like to have a go at.